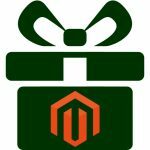 The basic Magento 2 reporting system is a reliable tool, but often it is not enough for optimizing some of ecommerce processes. The same is about free solutions. 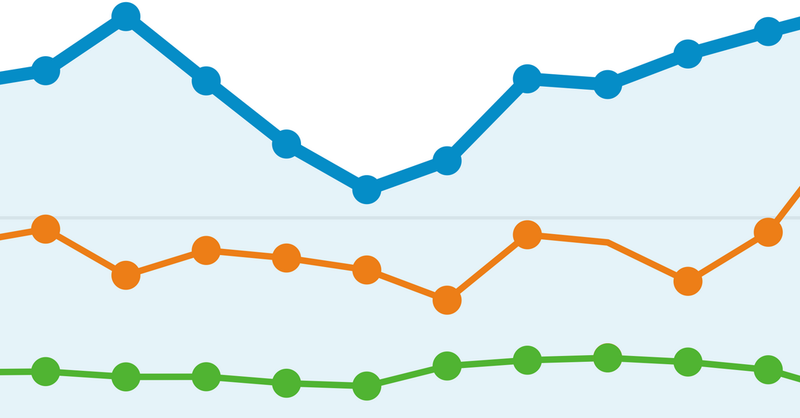 For example, Google Analytics is not able to work with sales and purchases. Consequently, you need a more full-featured analytics and reporting option, so we’d like to draw your attention to already available or upcoming extended analytics and reporting solutions for Magento 2. Don’t forget to check the corresponding comparison. Mirasvit Advanced Reports for Magento 2 provides reports for the 3 following areas: Sales; Customers; and Products. In case of sales, the extension offers a full overview report. Besides, you can arrange data by hour of day, day of week, coupon code, customer group, payment type, category, geo-data, customers, and attributes. 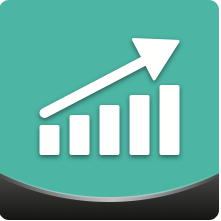 Mirasvit Advanced Reports also enables you to compare new and returning buyers as well as offers data on product performance, showing bestsellers. You can easily export report data in CSV and XML formats. 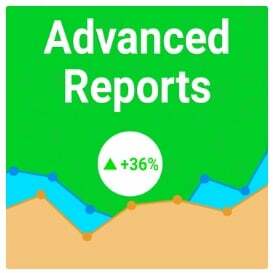 AheadWorks Advanced Reports is another reliable tool for Magento 2 that adds some missing reporting features. 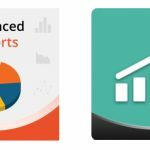 With this extension, you get only 6 reports (its predecessor offers much more, but new reports should be available soon), a report drill down with expanded data, and stunning visual graphs for each set of data. Thus, you can easily evaluate general ecommerce performance of your Magento 2 storefront. The extension shows a complete sales overview, product performance, as well as other stats gathered around categories, payment types, coupon codes, and manufacturers. Report drill downs let you combine several reports on one interface. As a result, the minimum time is required to adjust and navigate the reports. It is possible break any given report by such periods as day, week, month, quarter, or year.